Scientists aboard R/V ANGARI spent 9 days studying, tagging, and photo-capturing sea turtles and sharks in the Western Bahamas. During this expedition, scientists from Digital Life 3D, the University of Massachusetts at Amherst, and the University of Exeter, England came aboard R/V ANGARI to study sea turtles and sharks in the Bahamas. Covering both charted and uncharted waters, tidal creeks, and reef ecosystems in Western Andros, the Berry Islands, and Bimini, numerous green sea turtles were surveyed and tagged as part of ongoing research on the occurrence of fibropapillomatosis virus in sea turtles around the world. Photographs and videos of the green sea turtles were also taken to create virtual reality (VR) and alternate reality (AR)-ready 3D models for the Digital Life 3D online database. Simultaneously, shark research conducted during this expedition consisted of gathering new high-speed biting data from nurse, lemon, and bull sharks in order to help better understand shark morphology, biting, and feeding behaviors. To learn more about this exciting expedition, click here. Special thanks to Kenneth S. Morton, a private donor, who made this expedition possible and also participated in the research activities onboard R/V ANGARI. Duncan Irschick is an integrative biologist and innovator interested in the evolution and ecology of animal athletics, and how biological form informs synthetic design. His research on gecko adhesion, 3D-imaging, animal movement, and bioinspiration has garnered international acclaim and awards. He is a co-inventor of two technologies – GeckskinTM, a bioinspired super-adhesive, and BeastcamTM, a portable multi-camera technology that can create high-resolution 3D models of living creatures. 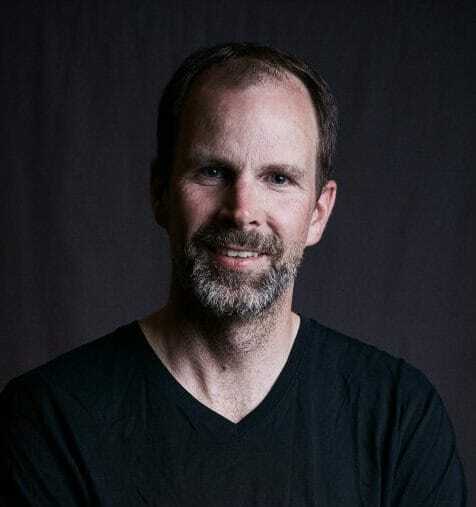 He is also the co-founder and director of Digital Life, a non-profit imitative to create and distribute high-resolution 3D models of life on earth, and the Center for Evolutionary Materials at UMASS Amherst. Duncan has published 137 papers on animal function and evolution, and has been a co-inventor on several patents. He has received generous funding from NIH, NSF, and private foundations, and media attention from the New York Times, Wall Street Journal, CNET.org, and CNN. 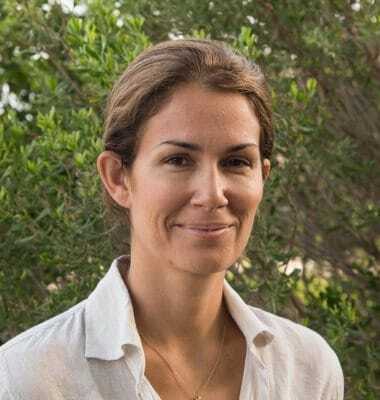 Annabelle Brooks has over fifteen years of marine ecology experience conducted in The Bahamas and in the Indian Ocean, and has researched sea turtles for the last six years. Following deployment as a fisheries observer in the North Atlantic, she completed her Master’s degree in Marine and Fisheries Science at the University of Aberdeen (UK), and her thesis focused on coral reef fish ecology in The Bahamas. Based on Eleuthera since 2007, Annabelle was the Director of the Cape Eleuthera Institute, whose research programs include studies on invasive lionfish, sharks, sea turtles, sustainable fisheries, and coral reef ecology, so she has vast knowledge of the project site and great experience working with students from both the United States and The Bahamas. She is currently completing her PhD through the University of Exeter, UK.